Close to museums and countless historic buildings dating back to the days of the Republic. A stone's throw from the Peggy Guggenheim museum. 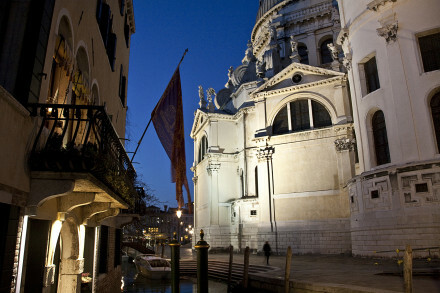 The hotel organises gondola rides for guests down the canals. Nearby is the Piazza San Marco, where the famous basilica scrapes the skyline: a square soaked in history. 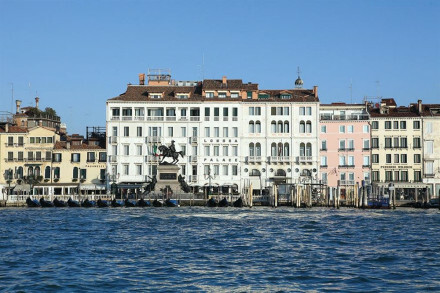 A short walk from the Madonna della Salute Church.